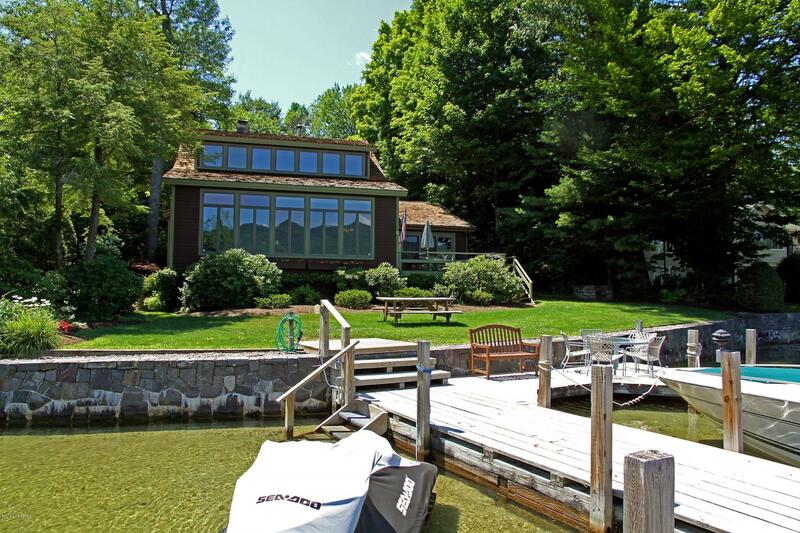 TAKE IN THE VIEWS from this 5 bedroom custom lake home. 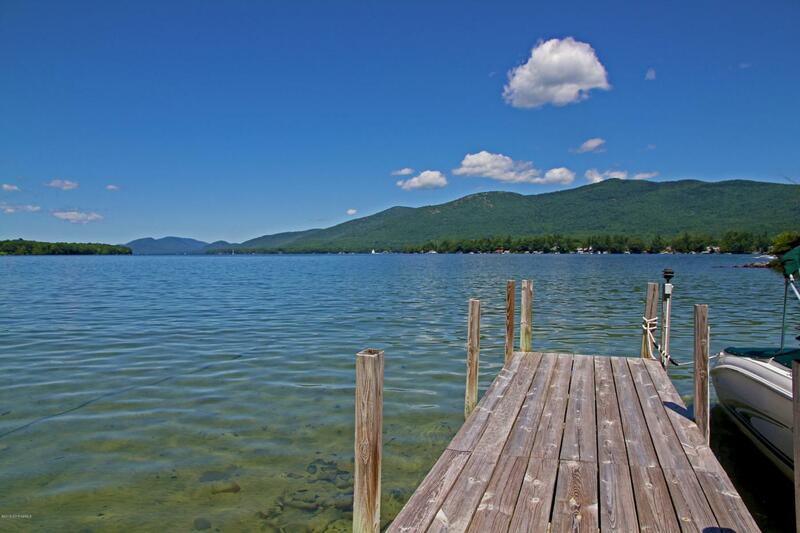 Situated on beautifully landscaped lot with a large oversized dock complex with over 100' of lake front on Assembly Point on Lake George. 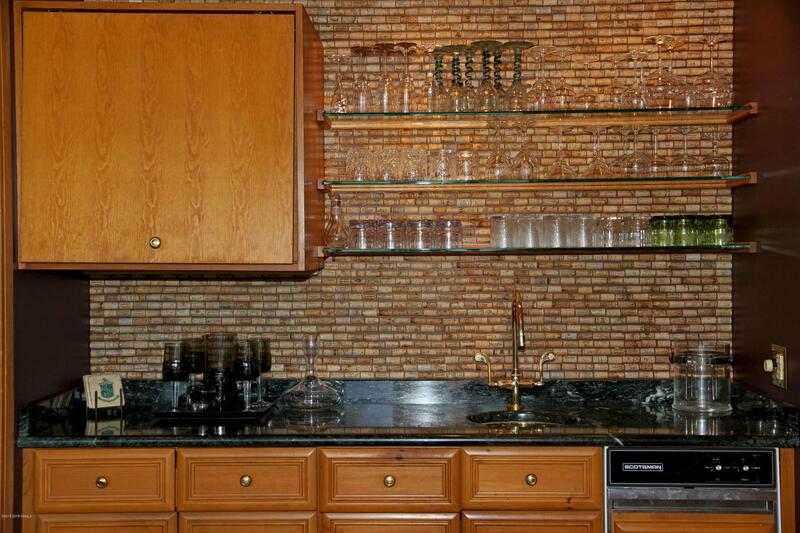 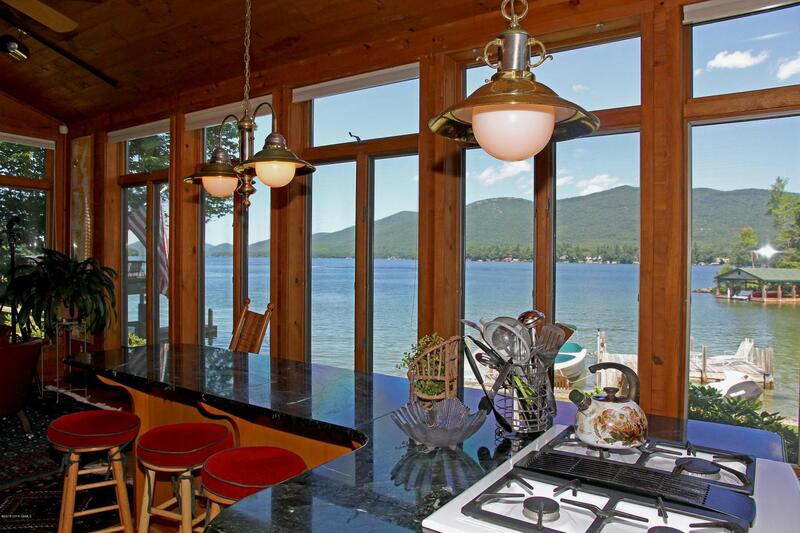 This custom year-round home has an open kitchen and dining area with windows to enjoy the views while dining. 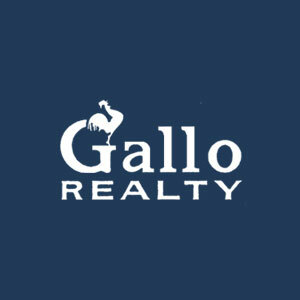 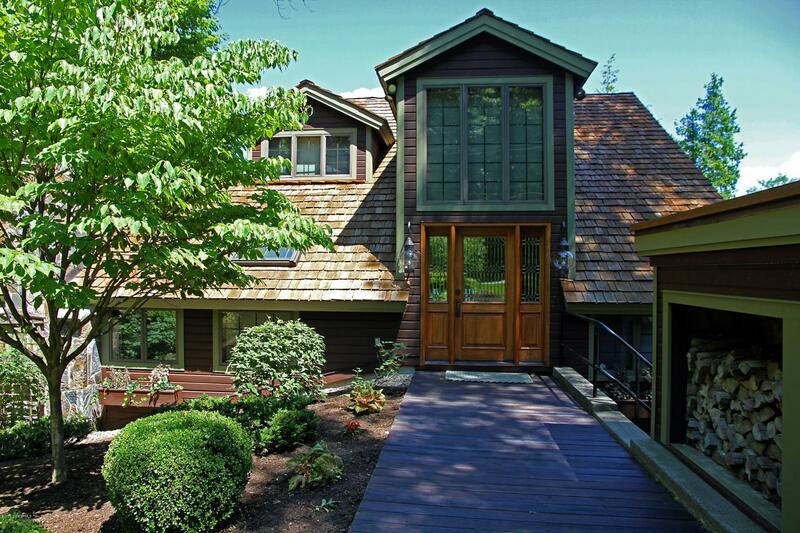 Featuring a stone fireplace in living room and one in the 1st floor master bedroom suite, a wet bar with a custom wine cork wall. 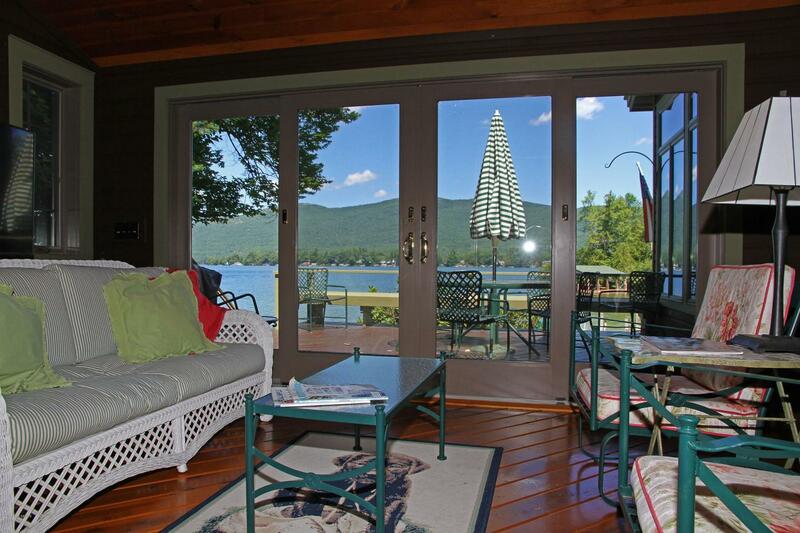 A lakeside porch and deck for entertaining or relaxing. 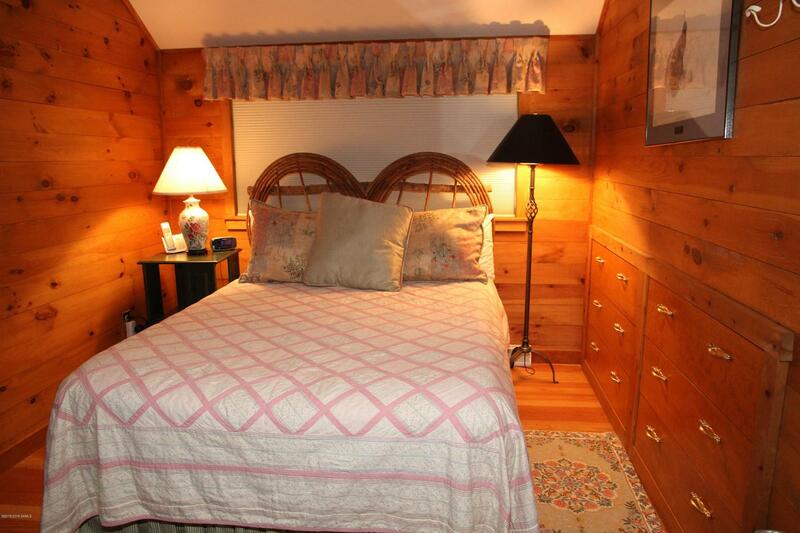 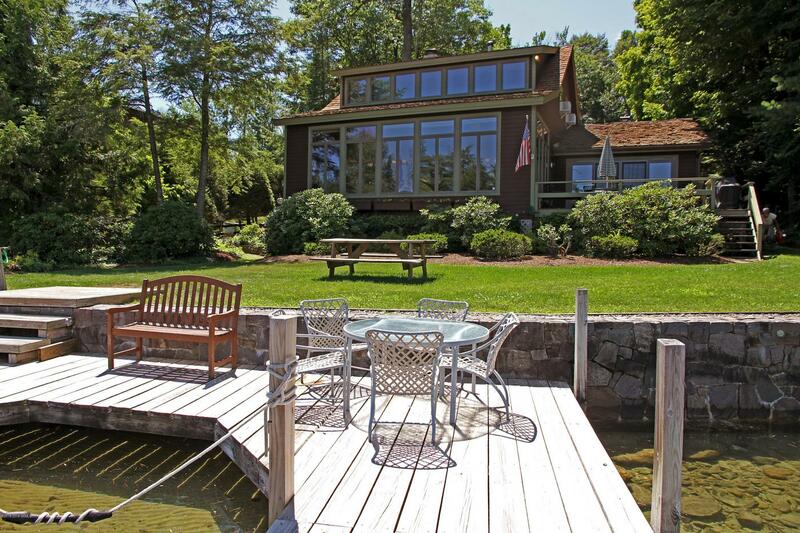 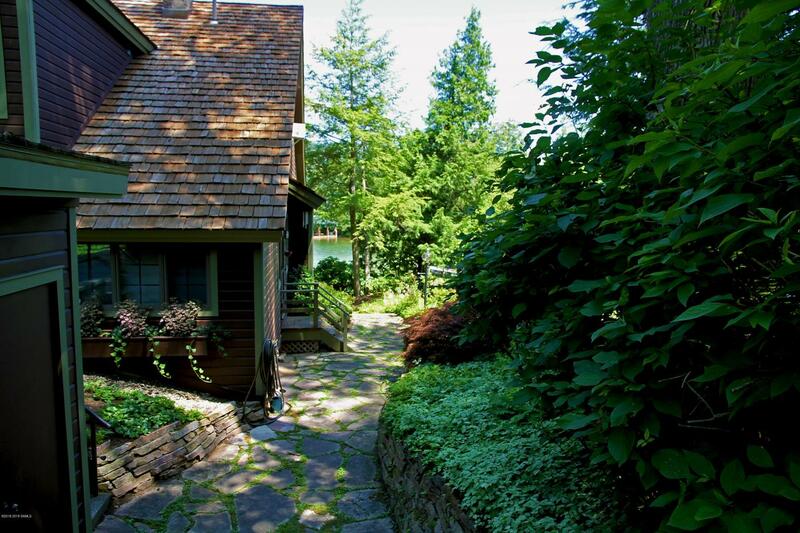 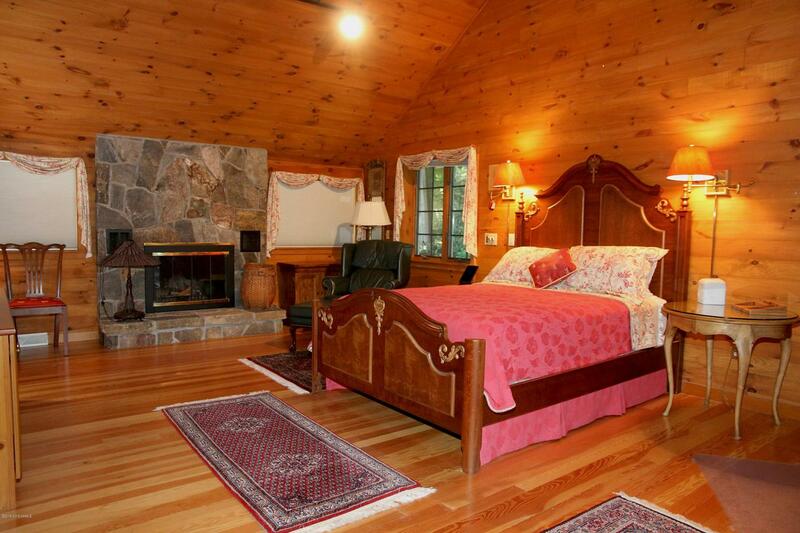 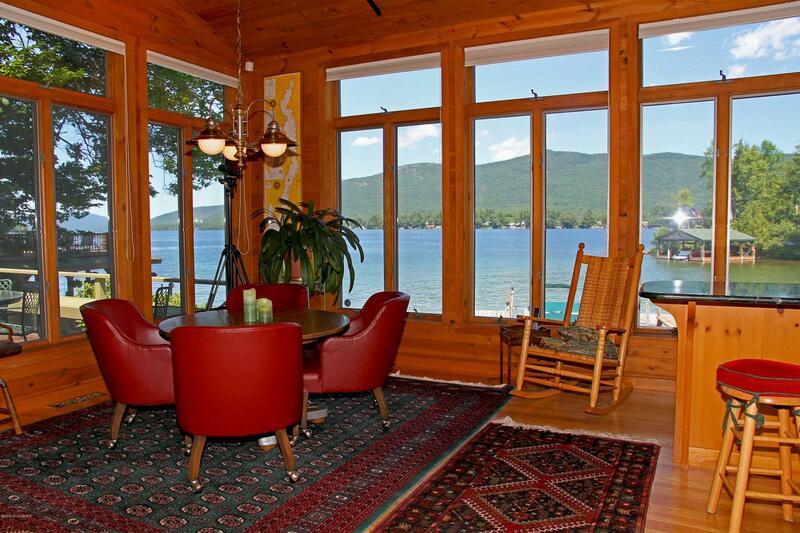 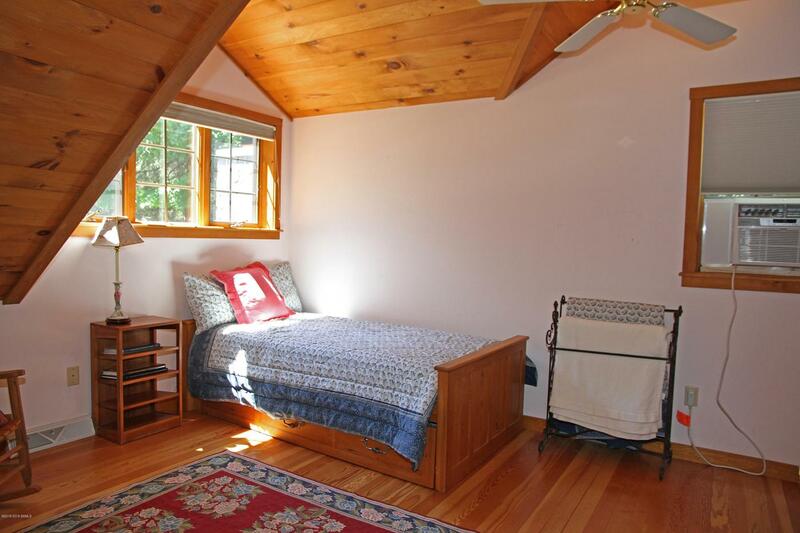 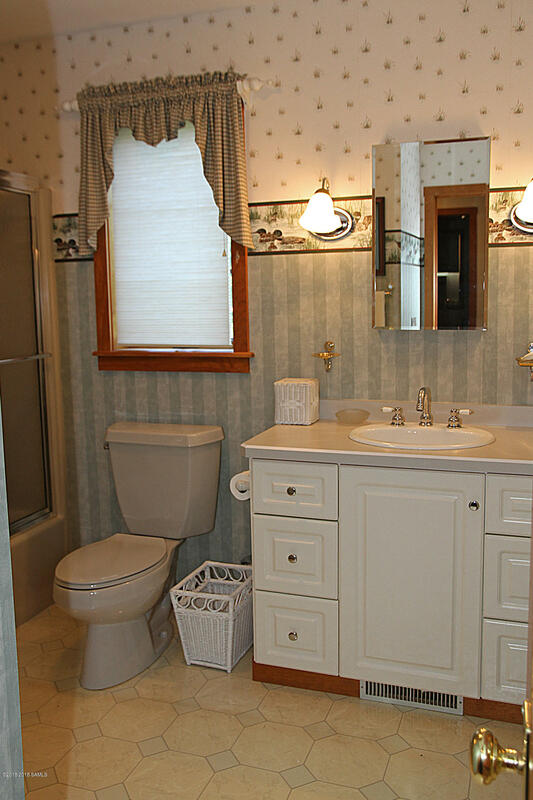 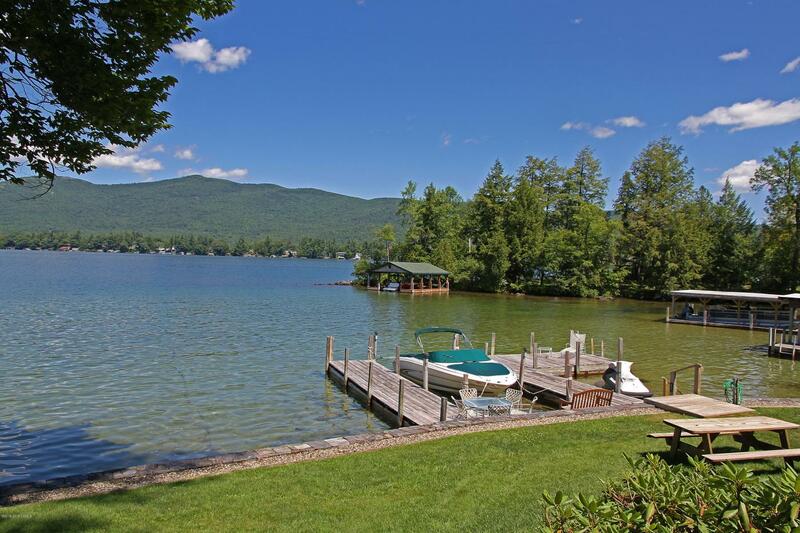 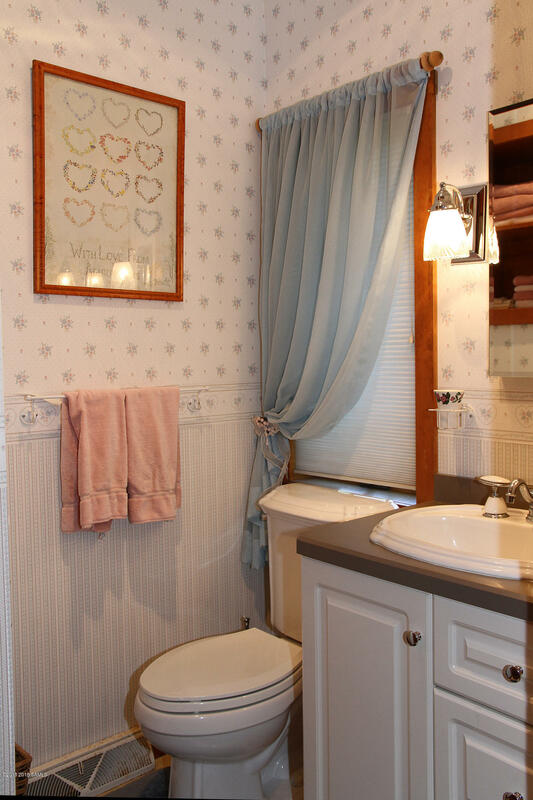 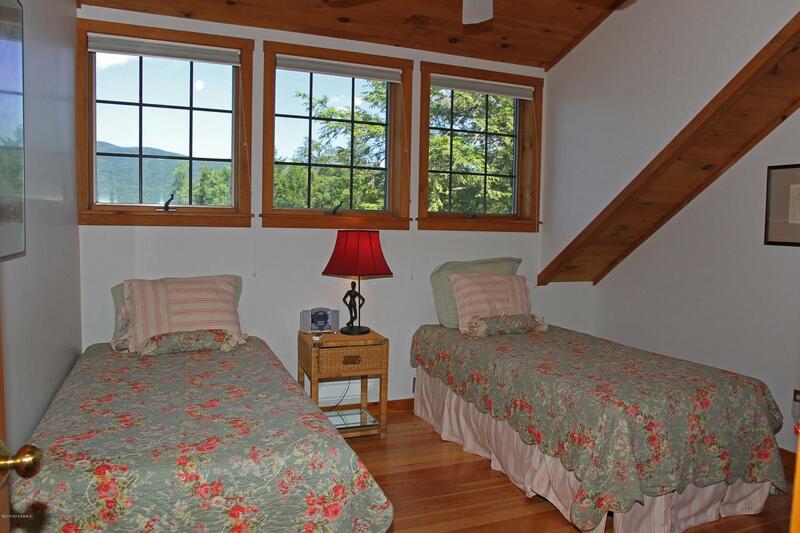 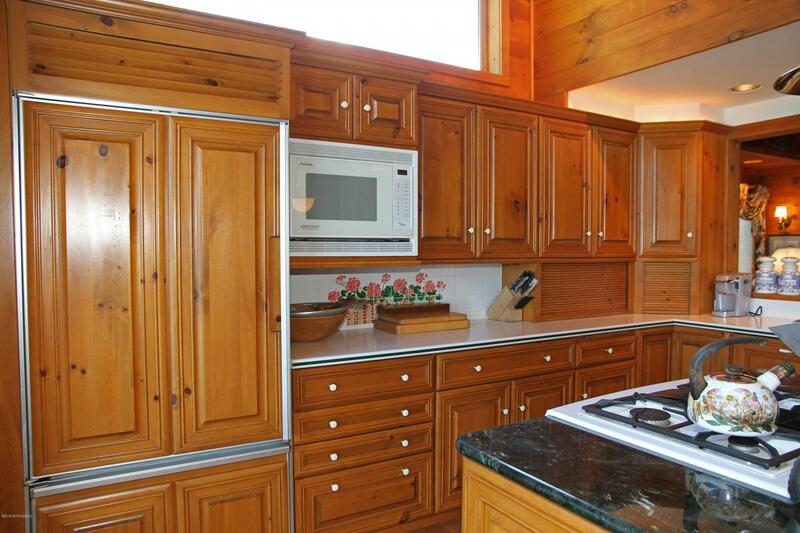 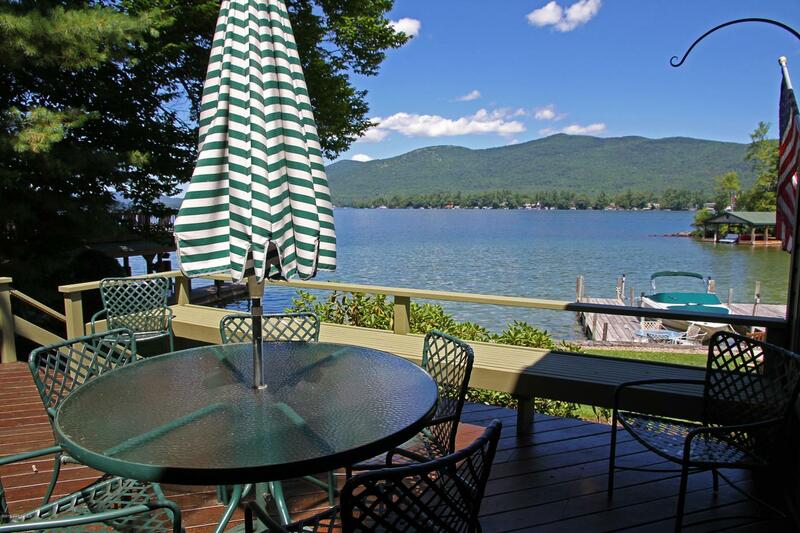 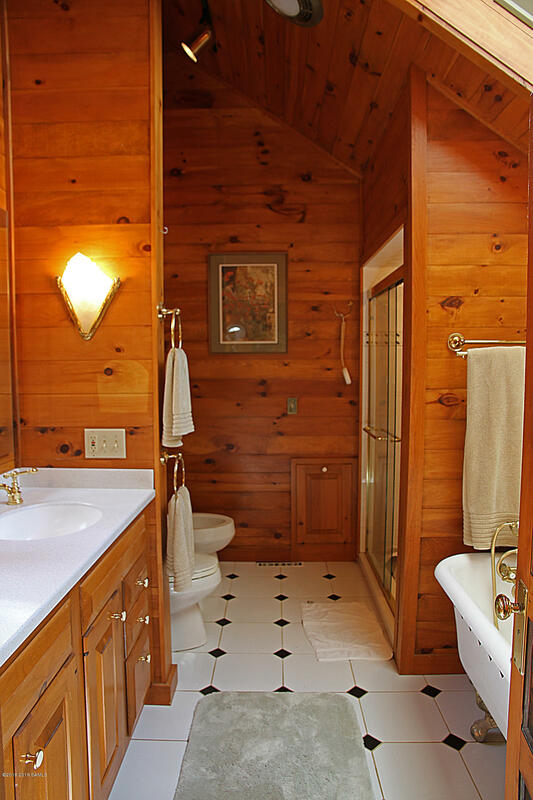 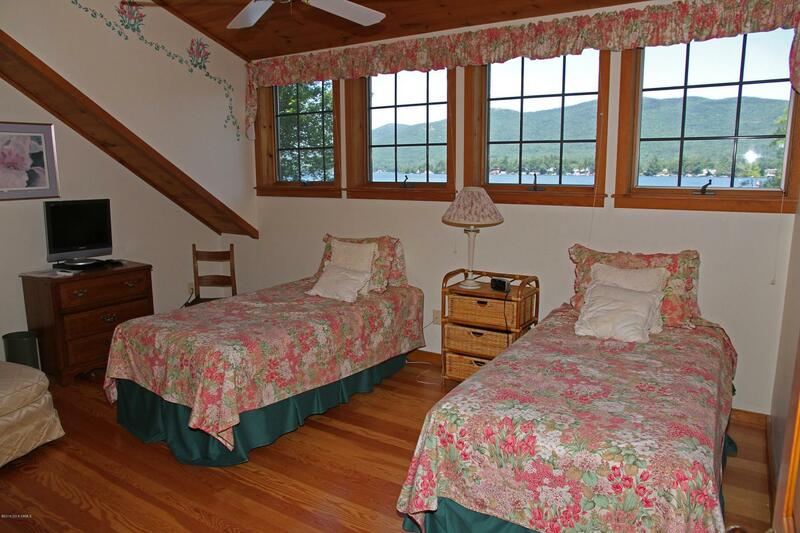 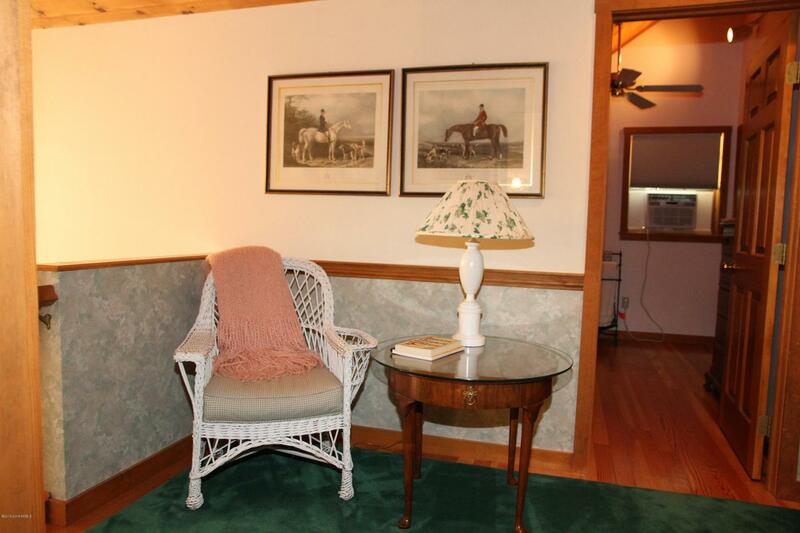 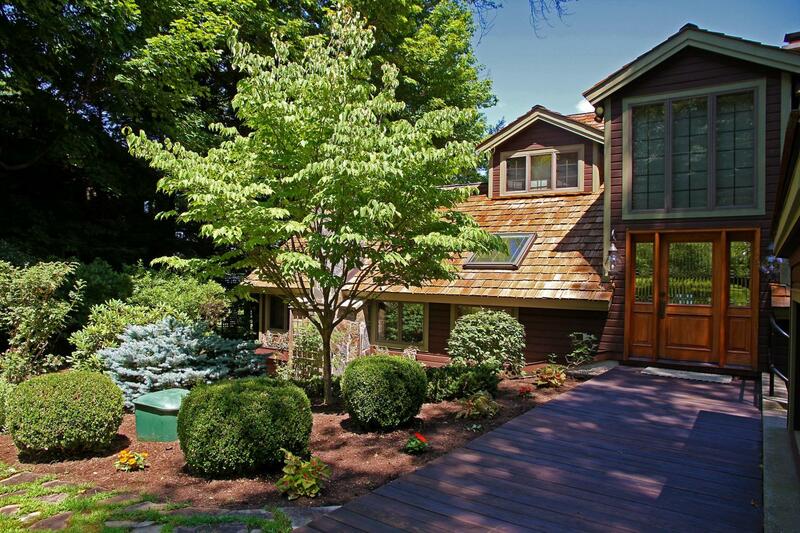 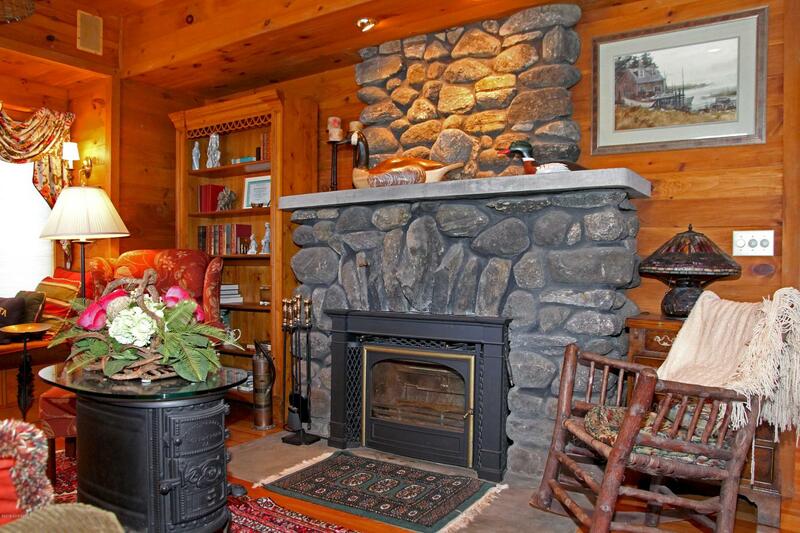 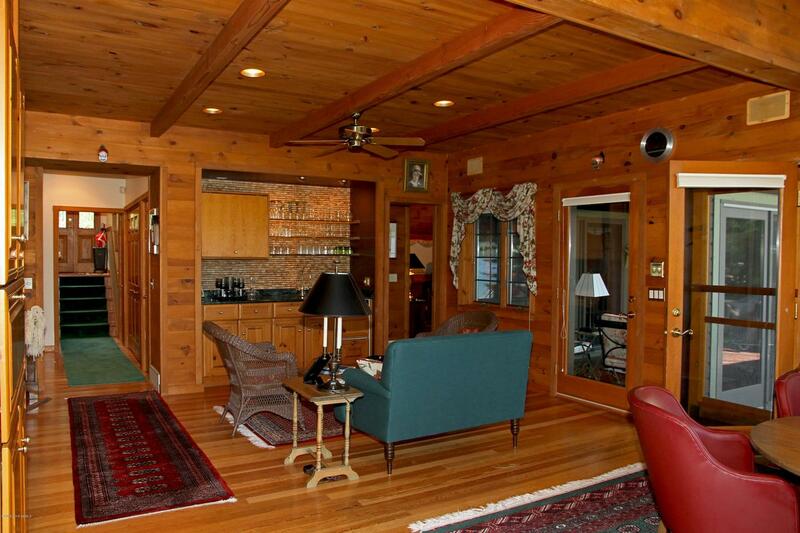 This home offers incredible views while close to Lake George and activities. 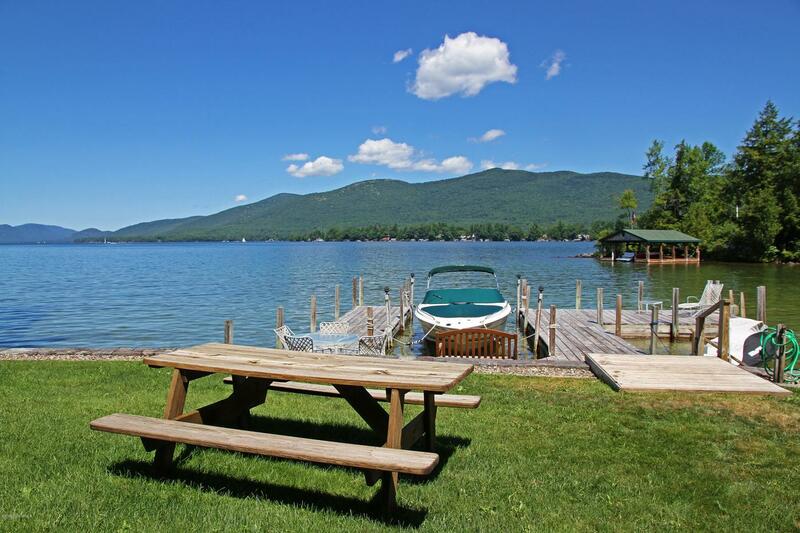 Lake George Schools.